Today, we are highlighting our favorite hair accessory that really helps us sweat and dominate the bike in each and every Spin class. These headbands are not only fashionable but they also tie so you don’t have to worry about them moving at all while you get your sweat on! No matter your intensity level. 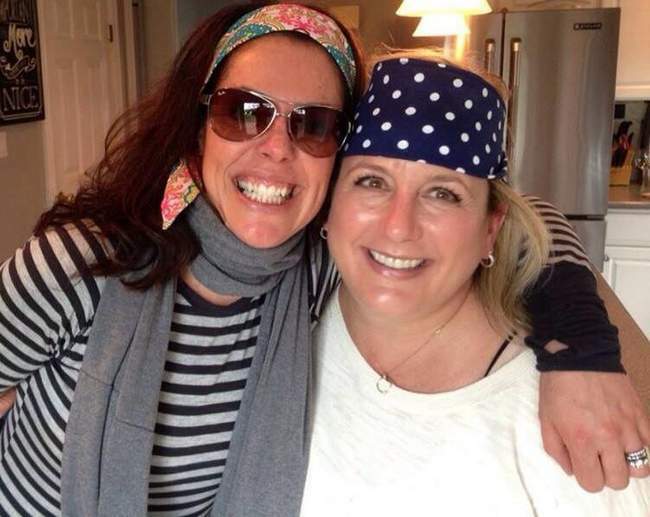 Bonus: These amazing headbands were created by Melissa Sherwood when she found a hole in the market as a fellow Spin instructor in the Boston area herself. 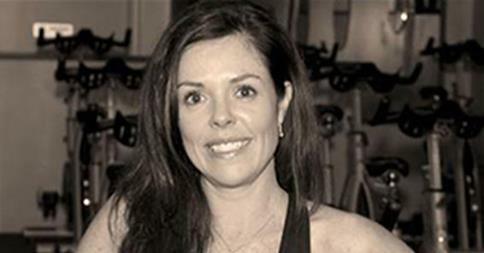 Learn more about Klara Kelly. 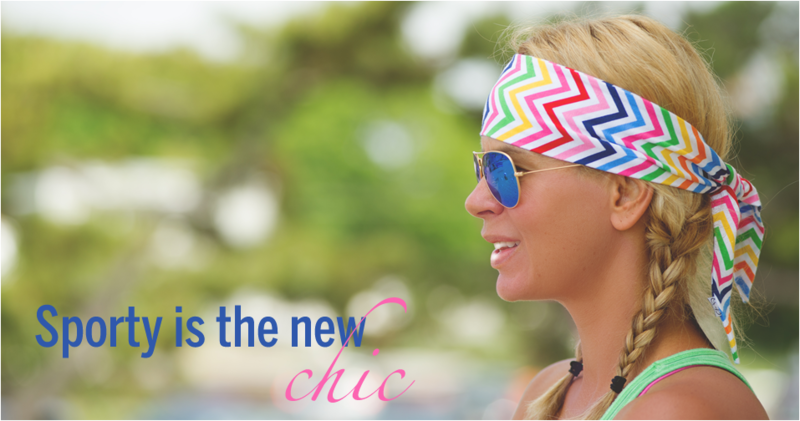 You can find these amazing and stylish headbands in the studio or online here. Becoming a “mompreneur" wasn't a top priority for me when I was working in corporate America in the 1990s; I'm not even sure the term had been coined yet. It's amazing what a difference two babies and more than a decade of self-employment can make. Summer is that rare, amazing time when you can leave the house for some early morning sailing and not return home until far after dinner. For many of us, this can mean having to stuff nearly our entire inventory of hair products and accessories into a tote bag… not cool. 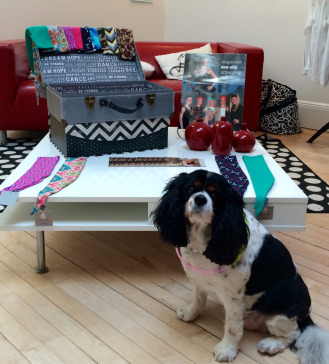 Instead of being weighed down trying to manage your mane, just grab a nonslip headband scarf before you go out! It’ll keep your hair out of your face and flyaways at bay, while making you look put together in any situation... Read more in the Klara Kelly Press Release. The results of my “Best of” midterm project determined that I would be writing about Klara Kelly Designs as the winner of the “Best Brand of Workout Clothing” poll. Though this name may be new to some, it will soon become one you can’t forget. MARBLEHEAD — Melissa Rowe Sherwood never thought having a small head would bring her so much business. John often receives emails about products/offerings for studios and instructors. He didn’t feel ‘qualified’ to comment on this particular product from Melissa Sherwood, owner of Klara Kelly Designs http://www.klarakelly.com/and maker of the best headbands I’ve ever put on my head! However, Melissa says many men wear them too- I’ll get John wearing one yet.